So if you are looking to Block Facebook Game Requests than you are at right place. Facebook game invites automatic we all are fed up so we need to block Facebook game requests. Learn How to Block Game Invites on Facebook. 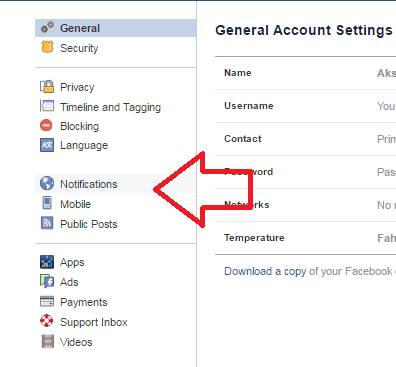 1) Open Facebook, at the top right a small arrow key, under that select settings. 2) Now click to Notifications at the left side of the menu. 4) Now edit the option of App request and activity. 5) Now you will get the list of apps and Games, just turn it off whichever game or app requests or notifications you want to. 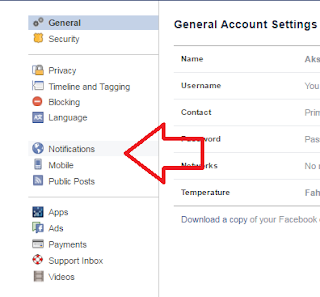 So in this way you will be able to stop Facebook Game Invites on your iPhone, Android or on iPad. Previous Post: How to Become a Yelp Elite Member ?